Available for the first time ever on vinyl. 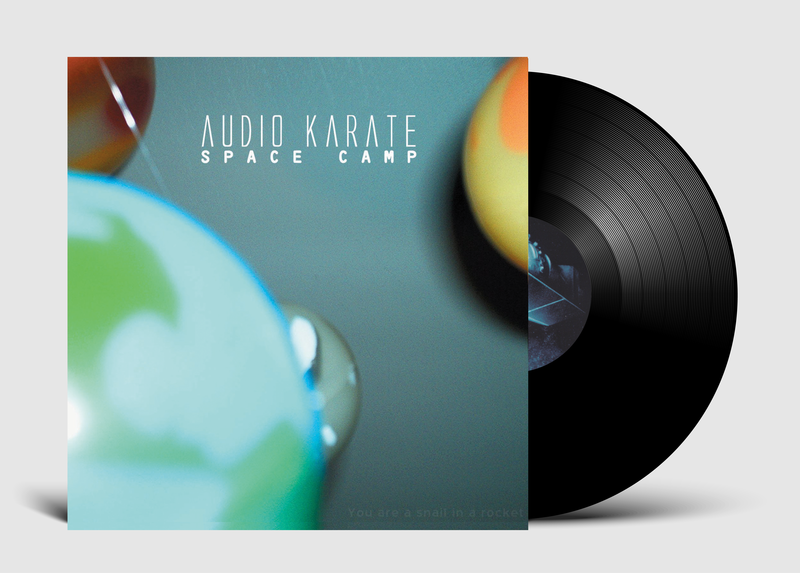 Originally released in 2002 via Kung Fu Records. 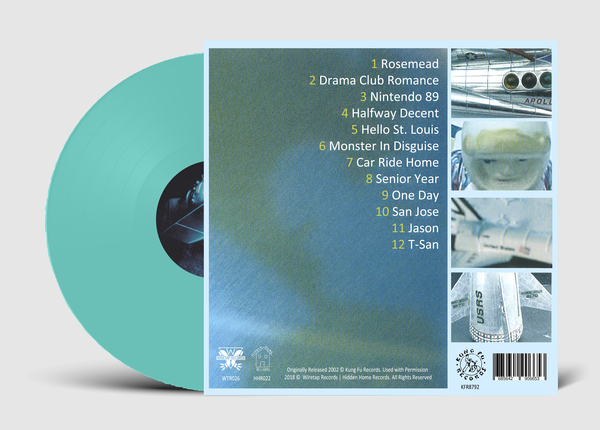 The album featured the songs "Nintendo 89," "Rosemead," and "Senior Year." 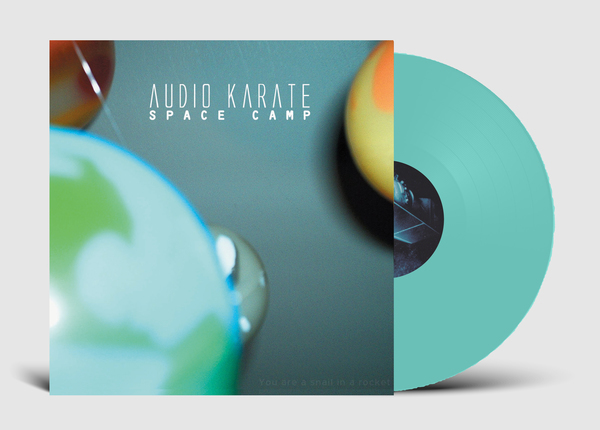 We're thrilled to reissue Space Camp alongside Kung Fu Records, and our friends at Hidden Home Records.